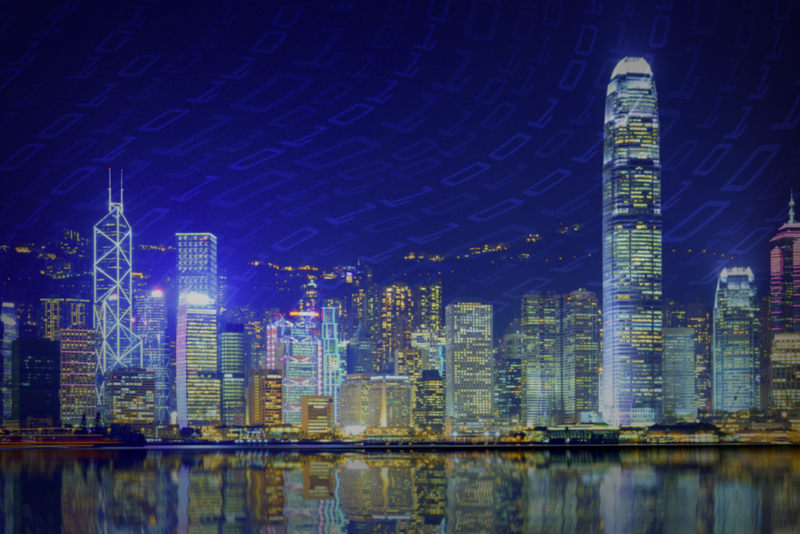 Market information and expert resources to help small businesses successfully research and reach new markets around the world. 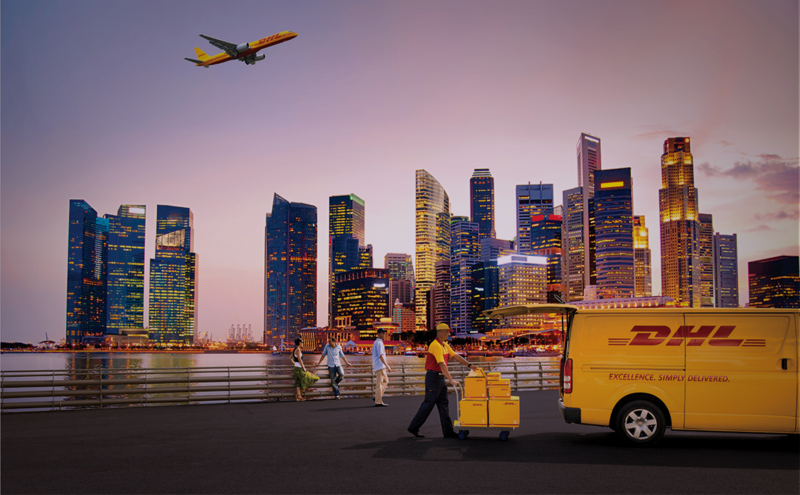 Tips and tools for DHL Express customers to keep international shipments moving faster and easier. Subject matter insights to help guide small and medium businesses in the rapidly evolving global marketplace. One-stop news feed to discover the latest from the world¹s top online international businesses and trade publications. 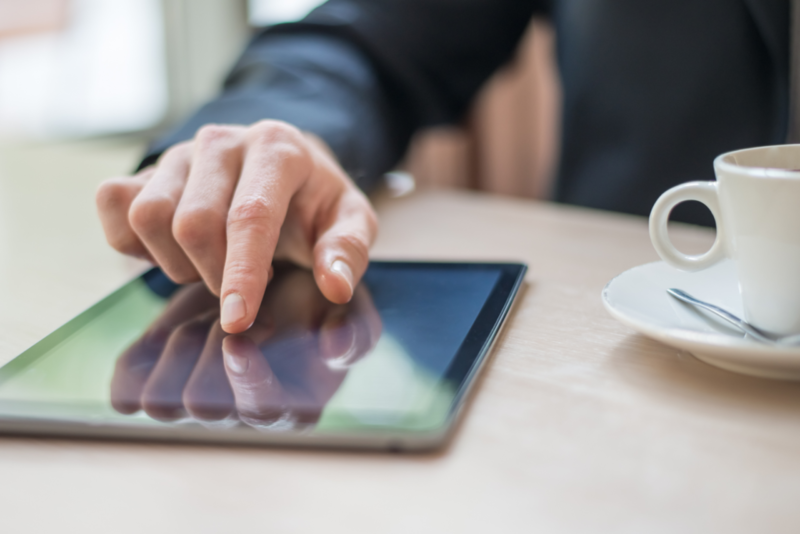 How does your #SMB plan to do things differently to be more effective? Why should your #SmallBiz leverage #ecommerce for #global success? 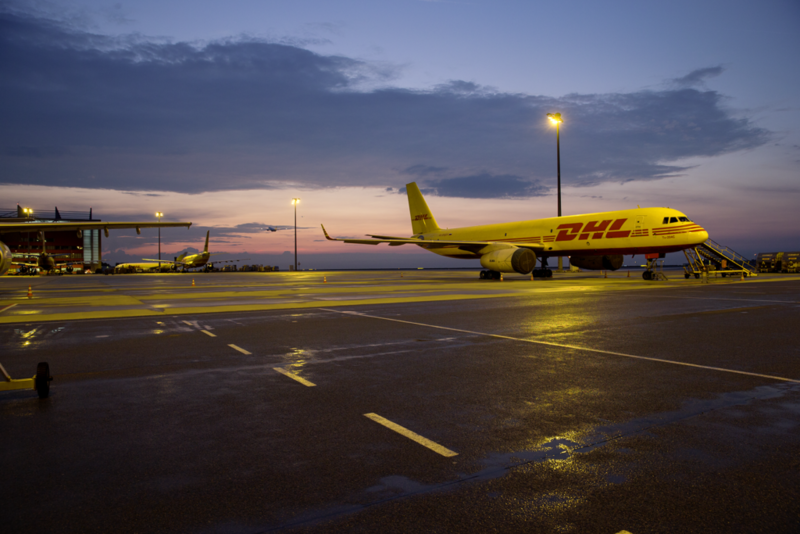 #DHL is the most international company in the world and @GPTW_US and @topemployer certified. Let’s be the stewards of #sustainability and help protect our planet. 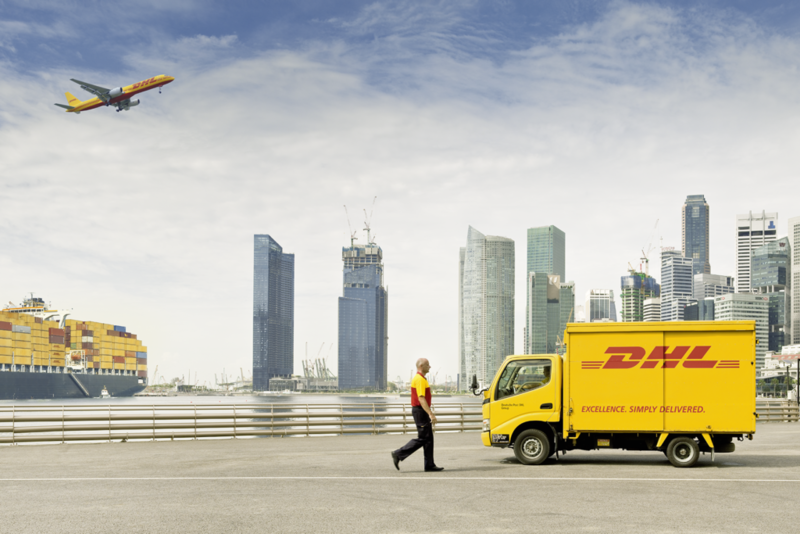 At DHL, our plan is to limit global warming by aiming to reduce all logistics-related emissions to zero by the year 2050. #Japan has a population of 126 million and is always a great place to #GoGlobal! According to the latest #DHL Global Trade Barometer report, #India has the highest expected #global #trade development within the next three months. #Canadians are just trying to get from point A to point B. #Cars are one of their biggest imports! Are you utilizing #SocialMedia to its fullest? Social media #CustomerService is generally expected among today’s customers, most of whom view it as the easiest way to solve product-related problems. Do you know what "incoterms" are? #DYK that over 1/3 of #ecommerce shopping cart abandonments occur when a potential customer is asked to sign up or register at the website before buying? 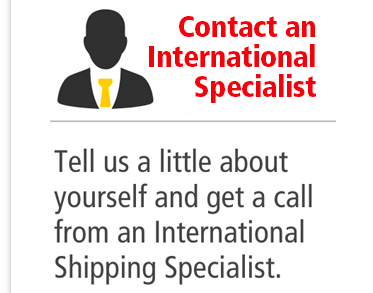 Can you define "Bill of Lading?" Customers never go out of style. 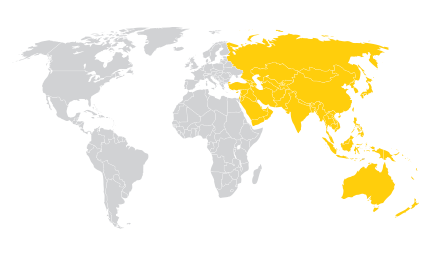 View tweet on TwitterIn reply to DHL U.S.
@DHLUS is always updated with #GlobalBiz news.